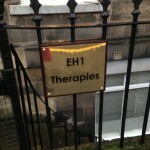 EH1 Therapies is centrally located on Forth Street, just off Broughton Street in Edinburgh city centre. 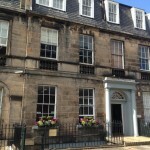 It is a 5 minutes walk from the St James Centre, close to York Place, Princes St. and George St. 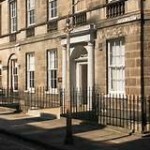 It is within easy walking distance of car parking, rail, tram and bus networks. 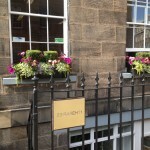 The centre is easily accessible with plenty of local amenities nearby.